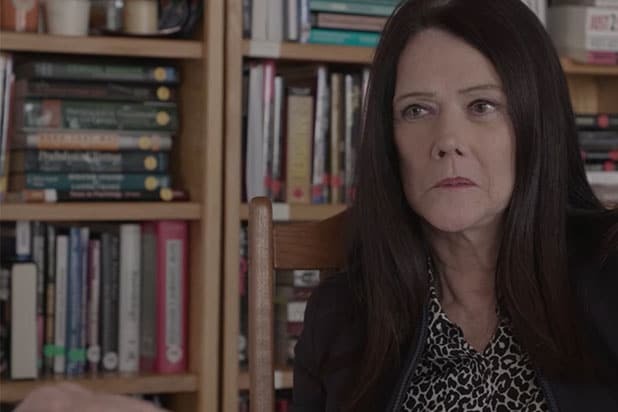 Kathleen Zellner, the attorney for “Making a Murderer” subject Steven Avery, took to Twitter to reveal new information about Teresa Halbach’s murder that, according to her, fans didn’t see in the second season of the Netflix show. Zellner pointed fingers at Brendan Dassey’s brother, Bobby. Zellner then started a 20-tweet thread, in which she constantly mentioned “our suspect,” while laying out a timeline of what transpired in 2005. She said Halbach was followed (while Avery was in his trailer) after she left the Avery Salvage Yard on Oct. 31, 2005, and that he got Halbach to pull over. “She opened the car’s rear cargo door to retrieve her camera, was knocked to the ground and struck with an object. TH was put in the rear cargo area of the RAV4 and driven back to ASY.” Zellner’s timeline contradicts what prosecutors presented at trial. The prosecution said Avery and Brendan Dassey raped and killed Halbach in Avery’s trailer and then burned her remains. “Do you think it was Bobby [Dassey]?” one fan asked. “We cannot rule him out,” Zellner responded, adding that Bobby’s garage is being searched for DNA and blood. In the second season of “Making a Murderer,” there was no clear suspect mentioned but Zellner does question Scott Tadych [Brendan’s stepfather] and Bobby Dassey and that the latter may not have told the truth during trial. At one point in the series, Tadych loses his temper. “Making a Murderer Part 2” premiered on Netflix on Oct. 19. 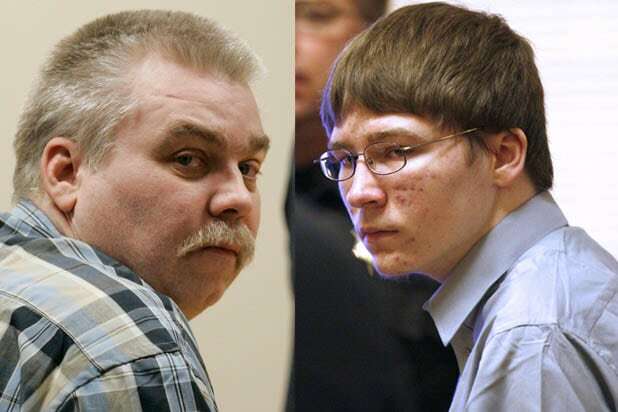 “Making a Murderer” premiered in 2015 and quickly became a worldwide phenomenon, which chronicled the 2005 murder of Halbach and the conviction of Avery and his nephew, Brendan Dassey. Avery was sentenced to life in prison, and a Federal Appeals court upheld a ruling that Dassey’s confession was involuntary and that investigators violated Dassey’s rights. However, in June, the Supreme Court declined to hear his case. Zellner is currently appealing Avery’s conviction, although a circuit court judge denied him a new trial. Her brief to the appeals court is due by Dec. 20. You can see all of Zellner’s responses to fans during the Twitter Q&A here, and see Zellner’s Twitter thread below. 3. Teresa arrived at the ASY around 2:30–2:31 p.m. on 10/31/05. Only Bobby and Steven saw her. After completing her photo assignment, she left & turned West on Hwy 147 around 2:38 p.m. Our suspect followed her. Steven was in his trailer. 4. Our suspect gets TH to pull over. She opened her car's rear cargo door to retrieve her camera, was knocked to the ground and struck with an object. 5. TH was put in the rear cargo area of the RAV4 and driven back to ASY. 6. TH's RAV4 was spotted leaving the ASY with an unknown driver at 3:45 p.m.
7. RAV4 was left by the old dam West of Mishicot on 10/31/05. 8. 3 witnesses saw RAV4 up to 11/4/05, then it was gone. 9. Recent investigation shows the RAV4 battery died, so it was replaced in order to move the RAV4 to the ASY. 10. TH's body was burned in a burn barrel. Dassey burn barrel had human bones. 12. A witness smelled horrible odor of something burning in Manitowoc County gravel pit the evening of 10/31/05. 13. The Dassey garage was never luminoled or DNA tested. Bobby hung a deer in the Dassey garage on 11/4/05. 14. Sikikey note—Body burned at smelter 11/4/05, 3 a.m. Tadych worked the night shift at a smelter facility. His nickname: Skinny. 15. TH's electronics were not burned in Steven's burn barrel; they were burned in Dassey burn barrel. 16. Suspect knew Steven's finger re-bled on 11/3/05 because he observed it. 17. Suspect had access to Steven's trailer to remove blood from the sink. 18. Only our suspect knew the blood in the sink was Steven's and not TH's (this rules out the police). 19. Suspect planted blood in RAV4, bones in Steven's burn pit, and TH's electronics in Steven's burn barrel.